Now is your chance to own a Gorgeous MOVE-IN-READY 3BR 2.5BTH townhome that is full of upgrades. Nestled on a quiet cul-de-sac on a premium lot backing to trees this home has great curb appeal w/brick & stone front, lush landscaping w/irrigation sys & 2 car garage. 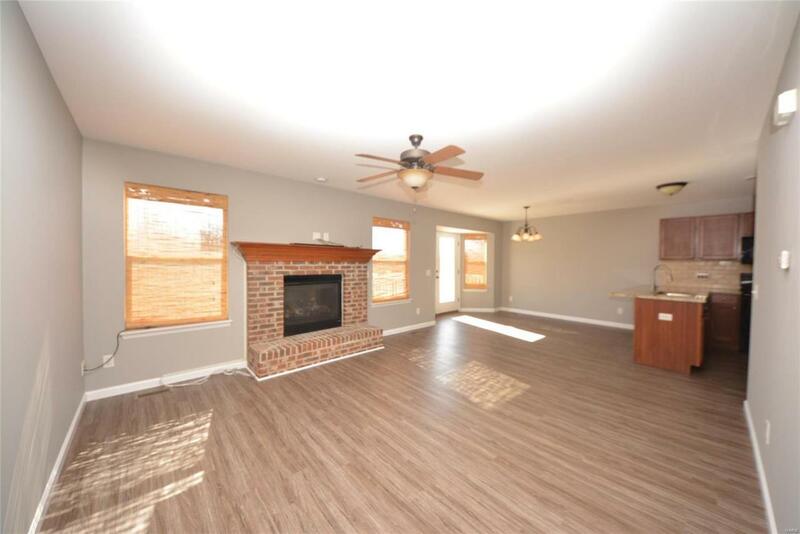 Beautiful interior offers an open floor plan, all new flooring & fresh neutral paint throughout. 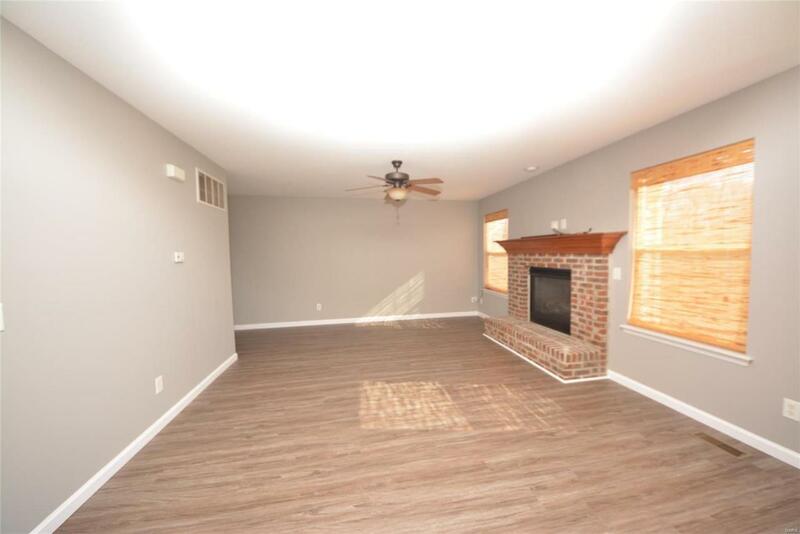 The spacious living rm featuring a gas fireplace flanked by windows. 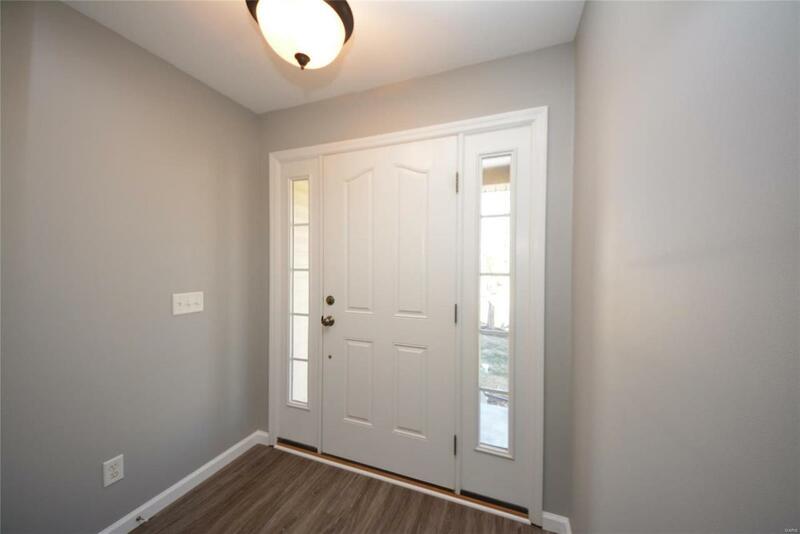 You'll love the eat-in kitchen w/custom cabinetry, granite countertops, bkft bar, tile backsplash, pantry & bkft rm w/slider to the composite deck overlooking the treelined backyard perfect for outdoor enjoyment. The upper lvl offers a LG master suite w/luxurious private BTH offering a dual sink vanity, soaking tub & sept shower. 2 add'l BR, updated Full BTH & laundry complete the upper lvl. The clean walkout LL w/rough in for BTH is just waiting for your custom finish for added living space. 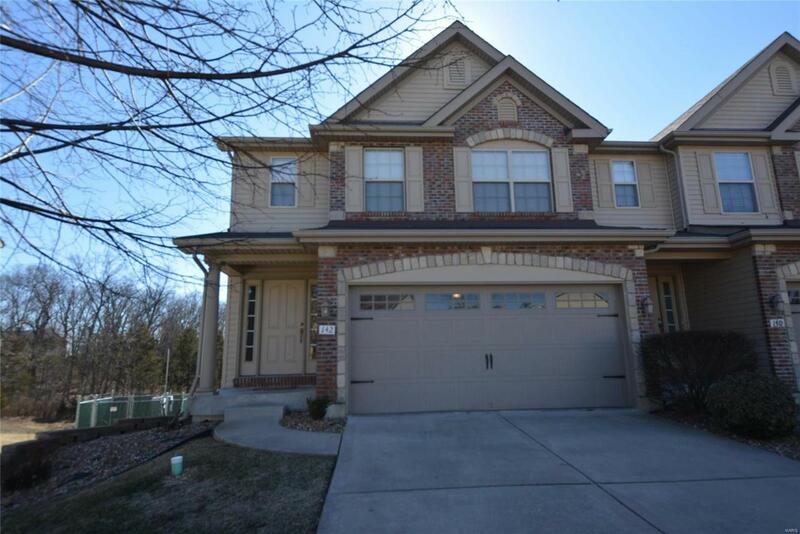 Great Location w/easy access to major hwys & Wentzville Schools!